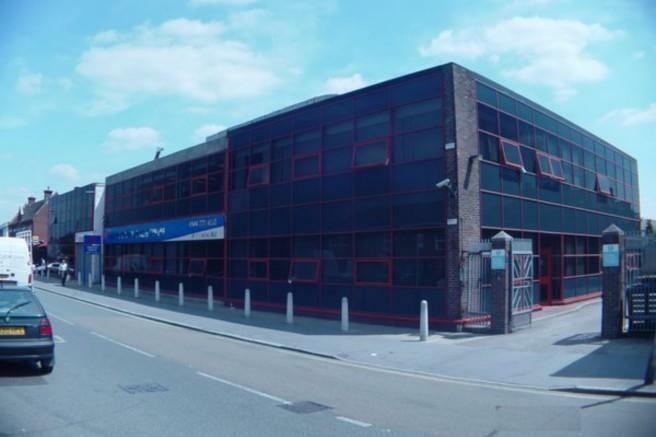 Executive furnished and serviced offices start at 112 sq ft in this Windmill Road business complex. 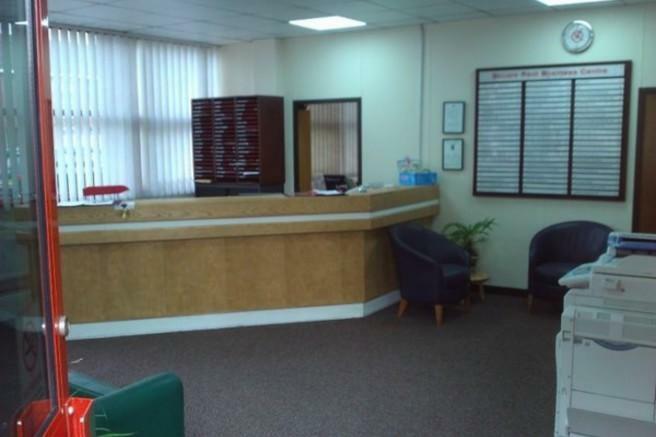 The rates are inclusive of all manner of services and facilities including cleaning, air conditioning, phone call answering with company greeting, a boardroom and all workstation furniture. The Croydon centre is handy to eateries, supermarkets, a recreation ground, and is within walking distance of Selhurst train station. Office sizes and availability do change. Please contact us on the telephone number below, for our latest office sizes and availability. Whilst we use all reasonable efforts to ensure that the information published on this website is accurate, current, and complete at the date of publication, no representations or warranties are made (express or implied) as to the accuracy, currency or completeness of such information. We cannot accept any responsibility (to the extent permitted by law) for any loss arising directly or indirectly from the use of, or any action taken in reliance on, any information appearing on this website or any other website to which it may be linked. Property reference 1013-A. The information displayed about this property comprises a property advertisement. Rightmove.co.uk makes no warranty as to the accuracy or completeness of the advertisement or any linked or associated information, and Rightmove has no control over the content. This property advertisement does not constitute property particulars. The information is provided and maintained by Search Office Space, SOS - Greater London.